Manx have been established for over 30 years and began manufacturing carpets in the Isle of Man. In 2003, Manx relocated to Staffordshire, building a reputation for quality and service based on their traditional craftsmanship and expertise. 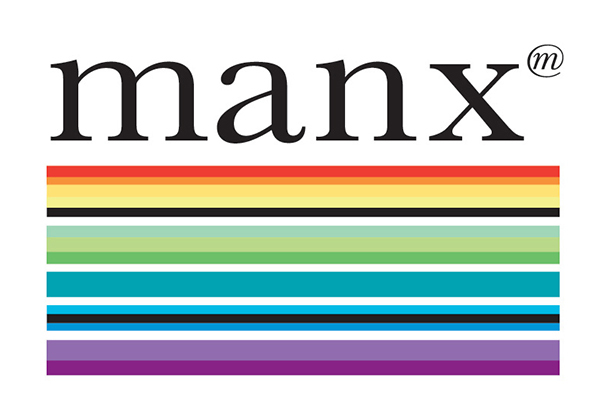 Manx carpets produce some of the finest wool twist carpets in the country.